This 3.87 acre industrial build is suitable for a variety of uses. 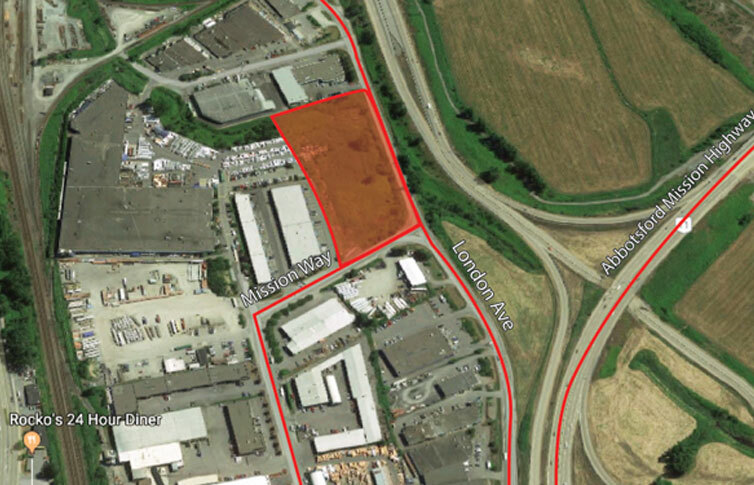 It is located within close proximity to the Mission/Abbotsford Highway, and is 15 minutes from the U.S. border. The location is also just 10 minutes from Highway 1. Zoning: LightImpact Zoning - District of Mission will look at rezoning & is flexible. Price: To be negotiated. Propose an offer. Key Highlights: 50,000 - 60,000 sq/ft Buildable. Fully Serviced. High exposure site.